Why Should Every Dentist Use Dental Headlights? Modern innovations and technology are indeed a necessity. Not only in the field of business and communication, but also in the field of medicine. One of the latest innovations that made a great impact on the dental and medical world is the dental headlight technology. A dental headlight is a portable illumination device that is used by dentists, hygienists, and other oral care professionals to achieve the right amount, quality, and consistency of light required when they are performing dental procedures or operations. 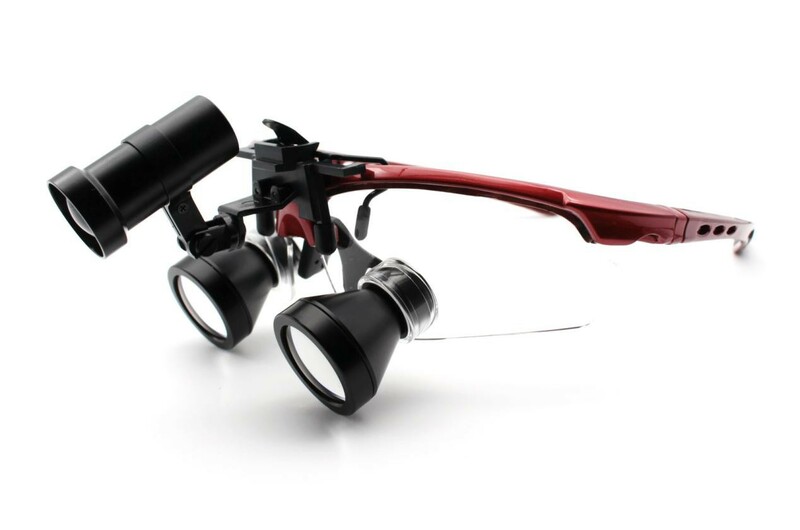 It can either be mounted on the frame of the dental loupes or be attached to any frame or wrap around strap. Both the dental headlights and the traditional overhead lamp can provide illumination to the area you are working on. However, they differ in various ways especially in terms of storage, energy-efficiency, ease of use, freedom of movement, and comfort. Dental LED headlights are really portable, they typically are just an inch long and half an inch wide. They are also very light. The lightest on the market today is our Dental Headlight Feather Series which have a weight of only 0.16 OZ. Needless to say, they are easier to store and require only very minimal space in your dental office. Dental headlight also offers more freedom of movement. The amount of light can easily be adjusted too. Transferring the focused spot from one area to another is likewise really quick and easy. You just need to move your head towards your desired focus area and that's it. Plus, dental headlight does not cast any shadow on the focused area, unlike the traditional overhead lamp, which can often be disturbing. Why should you use dental headlights? For every dental procedure you do, you need to be as precise as possible. 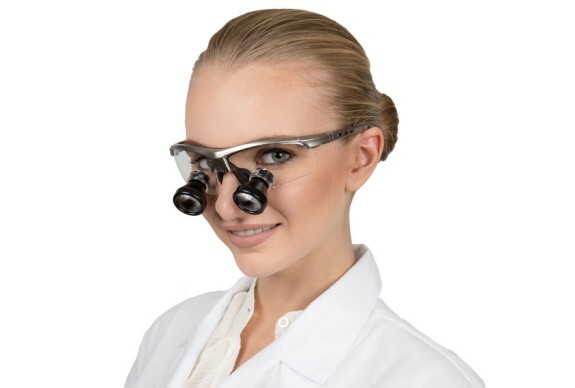 When performing tasks that entail working with very tiny objects, using just the right type of dental loupes is not enough to achieve the precision required for such procedure. Even using a traditional overhead lamp is often not good enough as well. With this at hand, plus the environmental challenges inside the operating room that can affect the quality of light, you will need a source of light that will help you access the oral cavity better and to avoid your work getting compromised. The portable dental headlight is specially designed for dentists, hygienists, and other oral care professionals to enable them to identify pathologies more easily like very fine fractures in teeth. It likewise aids them when performing tasks like tooth color matching. It allows them to see the real color of the teeth without any color distortion, making them able to correctly and precisely match the tooth color. Working without the right amount of illumination can be harmful to the eyes of the dental professional, most especially if the working spot is secluded. As a dental professional, you need to exert more effort to focus your sight on your operating region and to see it clearly. This can lead to eye strain. Having enough illumination through using the right LED dental headlight can reduce your likelihood of eye strain. This entry was posted in Dental headlight technology | Schultz Dental surgical blogBy Roger Jing On Dec 09, 2017 .